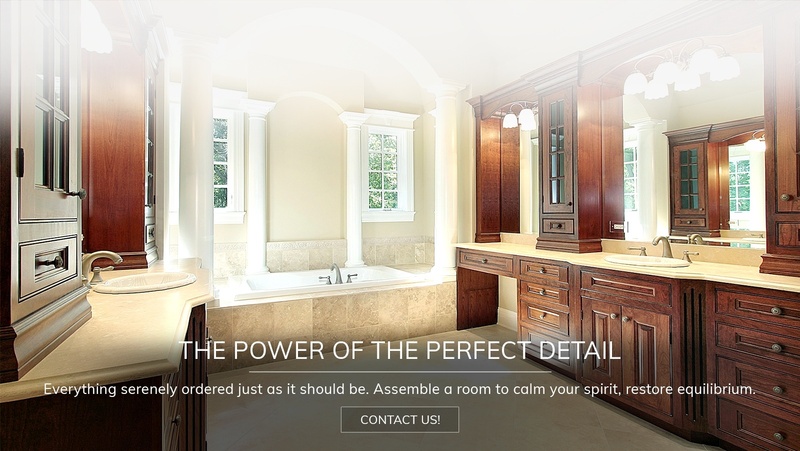 Old Castle Home Design Center was started with the aspiration of becoming the best design and renovation company in the city of Atlanta and north part of Atlanta. 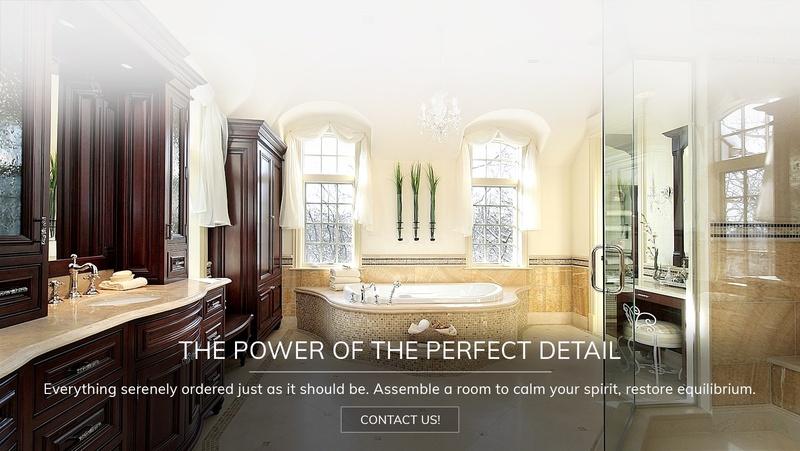 Old Castle Home Design Center push the limits of design and creativity with a vision towards the future. 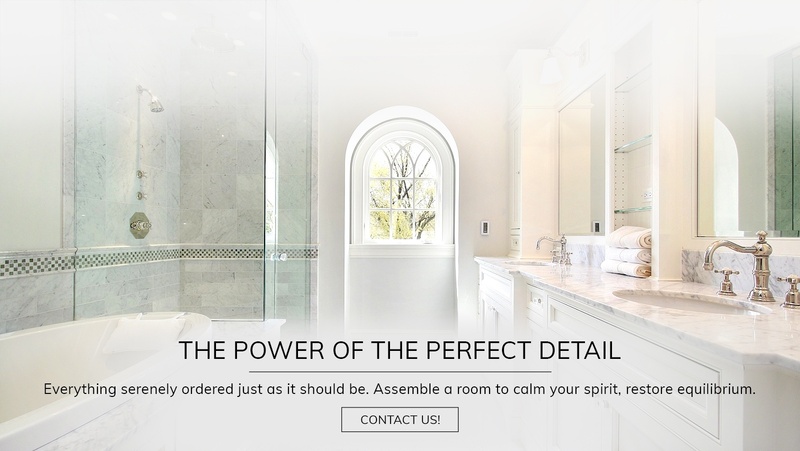 We have developed an experienced and educated team of interior designers and kitchen & bath specialists to provide our clients with the best possible design for the individual needs of their project which means so much more than floors, walls, and a roof. 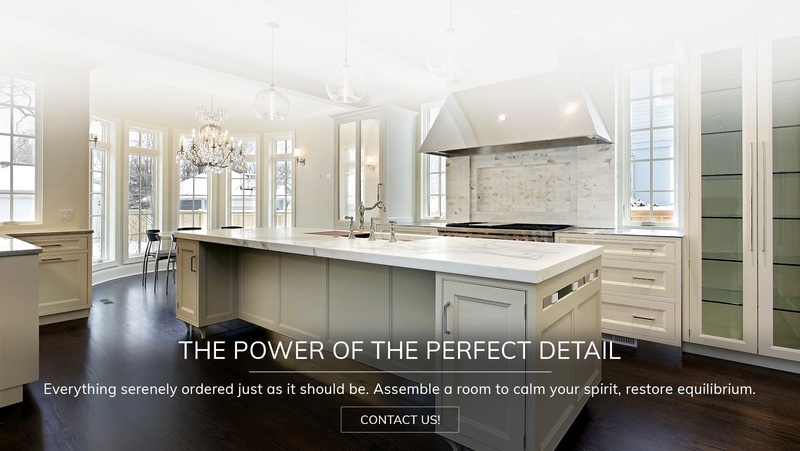 We offer a wide variety of architectural designing and remodeling services across City of Atlanta & north part of Atlanta. 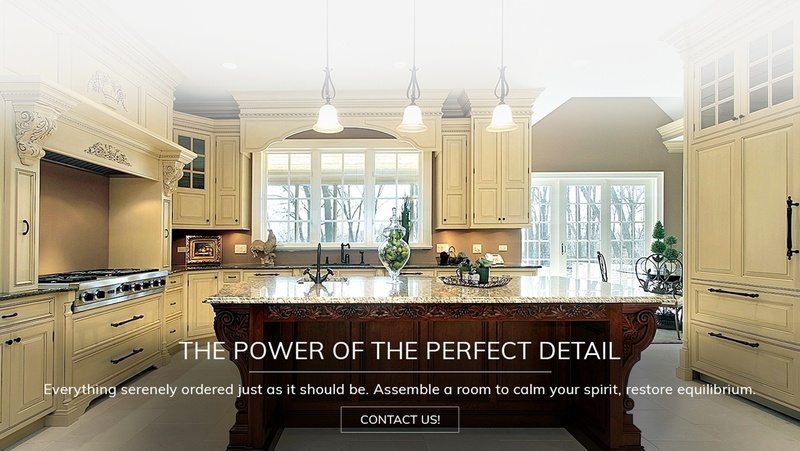 Contact Old Castle Home Design Center! From architectural layouts to final décor selections, the Old Castle Home Design Center Team provides comprehensive renovation and new construction expertise for your kitchen..
Old Castle Home Design Center in Atlanta, brings the element of water to life in luxuriant showers, ergonomic bathtubs and beautiful basins for your bathrooms..
Our customers enjoy the best home appliances selection from top of the line manufacturers. 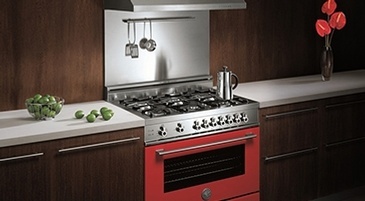 The home appliances products we offer reflect our commitment to the environment. 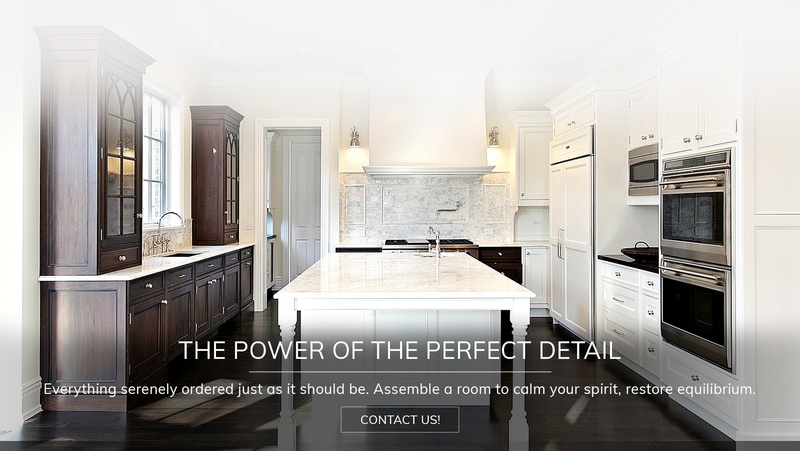 Looking for Interior Design or Home Renovation Services across Atlanta? 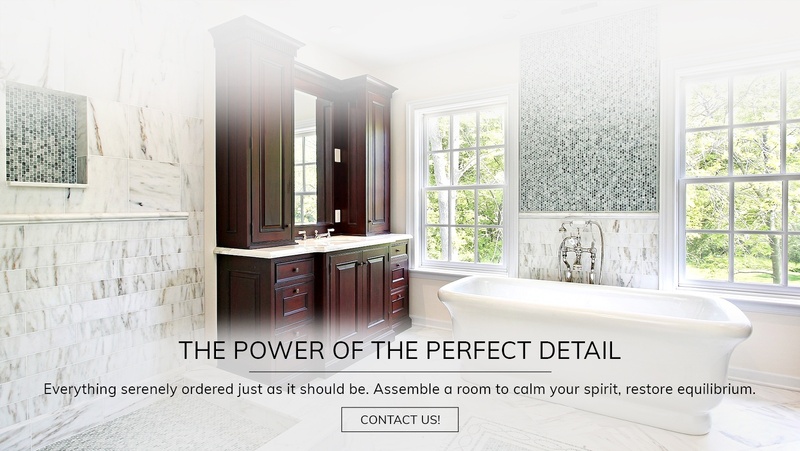 Get in touch with Old Castle Home Design Center for all your Home Renovation needs. We serve clients across Atlanta, GA and the surrounding areas. I have been working with Old Castle Home Design Center for almost a decade now. 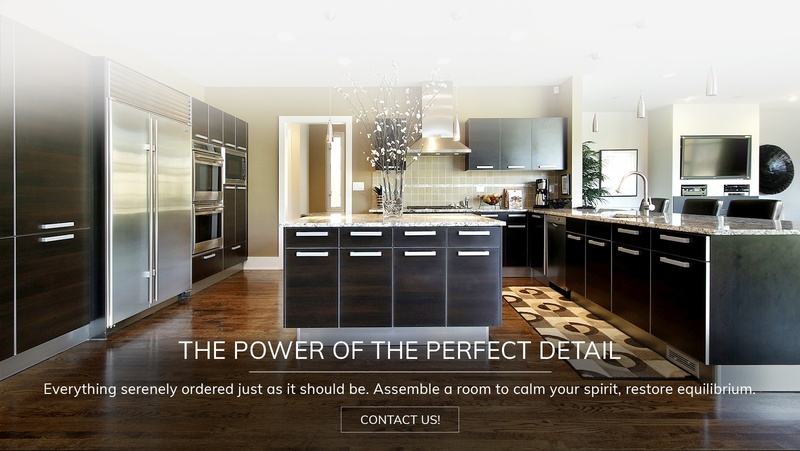 They always deliver an exquisite project for me and my company, with the highest quality kitchens. They opened their second showroom in Buckhead as the biggest Kitchen and Bath showroom in GA. YOU MUST SEE this place. Babak and his team treats you like family. They completely understood what our vision for our home was and began working on a plan for us. 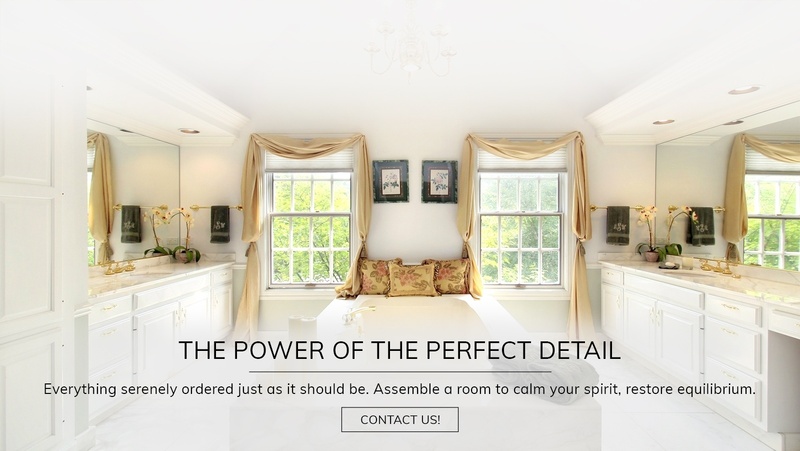 Their design team could not have been more helpful in discussing our vision with us and guiding us through the entire process from our first consultation to the end result. I hired Old Castle Home Design Center to do a complete gut renovation of my kitchen and Master bathroom, along with an electrical upgrade in both rooms and moving a gas line in the kitchen. I live in a coop building which can add some additional approval steps. 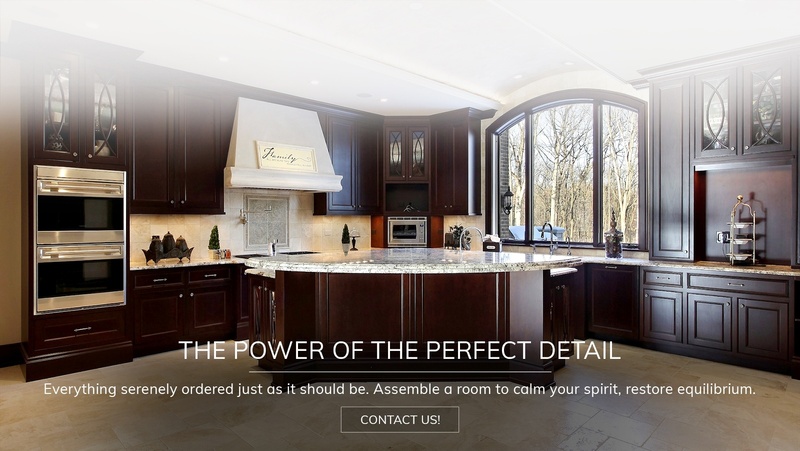 The Old Castle Home Design Center team really does a good job of understanding the client and individual situation.